On August 11, the San Francisco Giants retired Barry Bonds’ number 25 uniform with a plaque along side it. 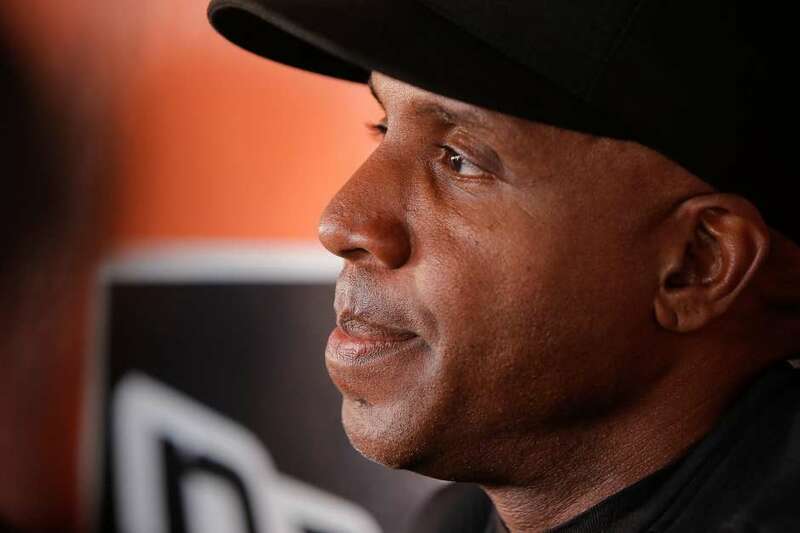 In his article, “Barry Bonds’ Giants’ jersey retirement was inevitable, despite complicated legacy,” San Francisco Chronicle staff writer Henry Schulman praised the Giants’ decision. According to Mr. Schulman, Bonds’ number of MVP awards, home runs, runs, RBIs, and walks trump his use of performance enhancing drugs (PED). Bonds already has a plaque on the team’s Wall of Fame along with Willie Mays, Willie McCovey, Bobby Bonds (Barry’s father), and others. This seems unfair to Mays, McCovey, and Bobby Bonds, who achieved their baseball fame without the use of PED. After Willie Mays advocated to have Bonds in the Baseball Hall of Fame, Bonds said, “Nothing weighs on me. I’m 54 years old. I have three lovely children. I ride my bike every day.” He still refuses to come clean about his knowing use of PED. I guess when a person of low moral principles can become president of the United States, too few people seem to care that a cheater will again be honored by the Giants. As a Giants fan, it does matter to me.